Holds 120 nails, nail sizes 7/8" to 1-3/4"
Coil, Wire Collation 7/8" to 1-3/4" x .120. Dimensions: 9-27/32" x 4-5/8" x 10-3/8"
Fastener Length Capacity: 7/8" to 1-3/4"
All Hitachi tools are inspected before they leave the factories to ensure the highest quality for customers. If you are not satisfied with any Hitachi tool within 30 days of purchase, please return the product, complete with retail packaging and components, with receipt to the original place of purchase for a refund or replacement. 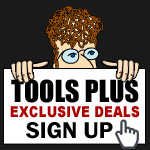 This guarantee covers power tools only. 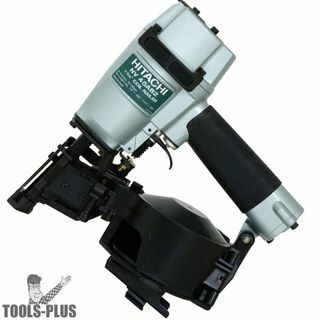 See the Hitachi "Limited Warranty" below for accessories & parts and further warranty information.